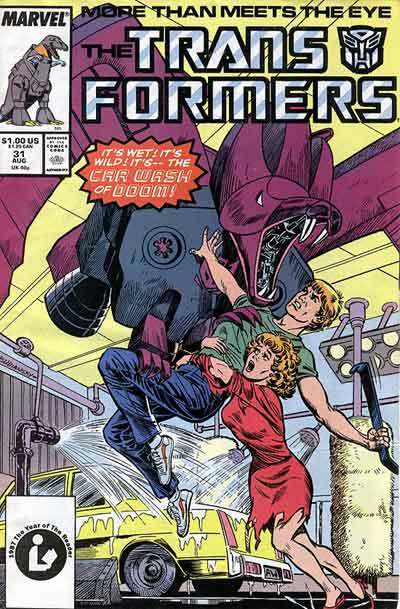 Now don’t get me wrong, I absolutely love Transformers, but I’ve read this issue, and the Car Wash of Doom is even stupider than what you’re thinking. Superman Loses His Powers. Only Not.